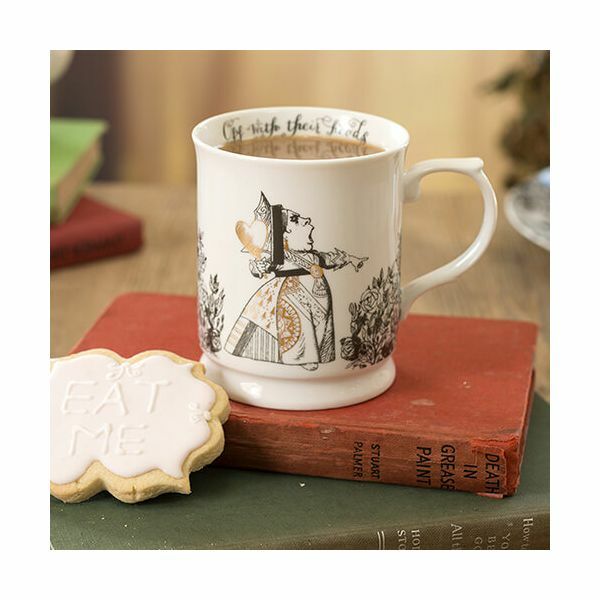 Beautifully made from fine bone china this Victoria & Albert tankard mug is illustrated with scenes from the original Alice in Wonderland book. 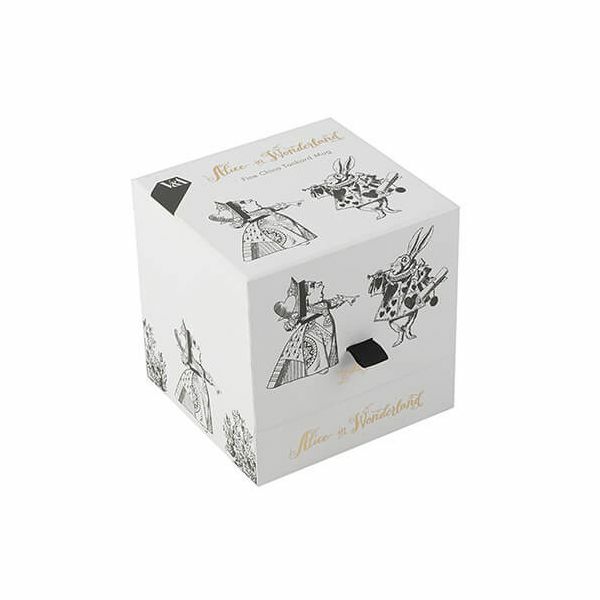 Portraying the White Rabbit and the Queen of Hearts with 'off with their heads' in hand drawn illustrations with luxury gold decal. 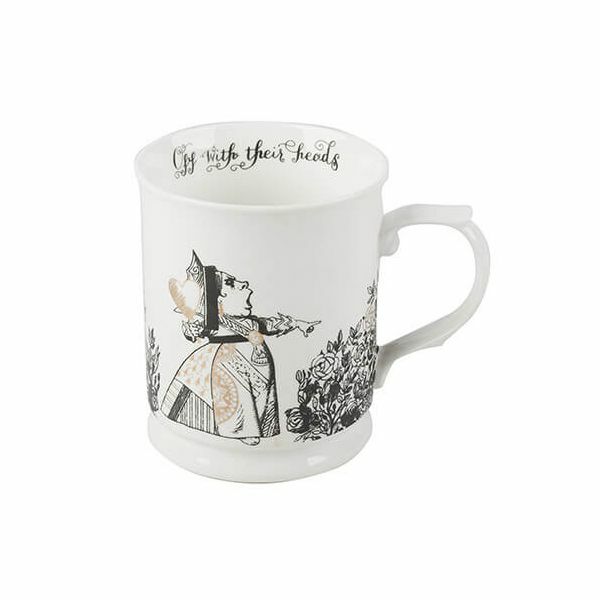 This stunning tankard mug is presented in gorgeous illustrated packaging with a puzzle enclosed to begin your adventure.